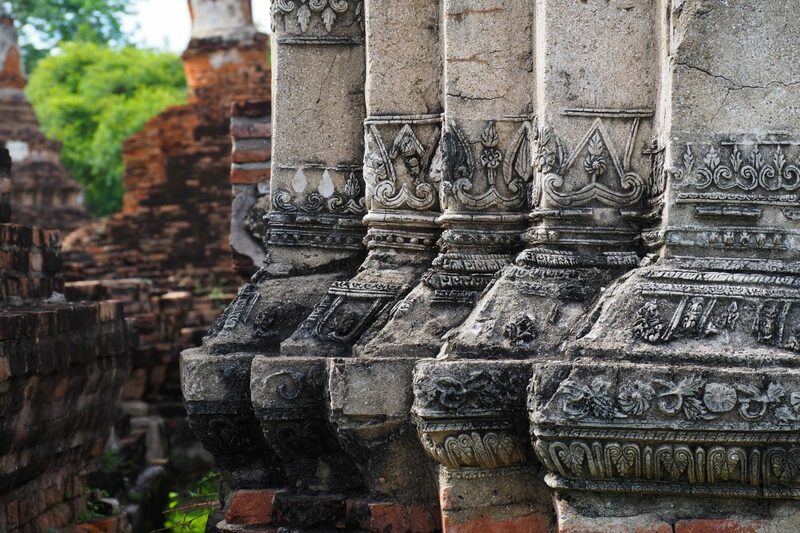 Southeast Asia is full of beautiful, tropical, diverse cultures with so much to offer travelers in terms of scenic vistas and unique cuisine. Thailand and Indonesia are like nowhere else on earth, so let China Tour show you what makes these countries so special. Speak with one of our agents by calling (888) 878-1777 to get answers to any questions you might have, or fill out a contact form and let us know how we can create an amazing tour package for you! Guaranteed Departure for minimum 6 passengers. 4) Air seats are limited, add-on airfares are subject to change until ticket issued. For add-ons from specific US domestic cities, please contact our agent. 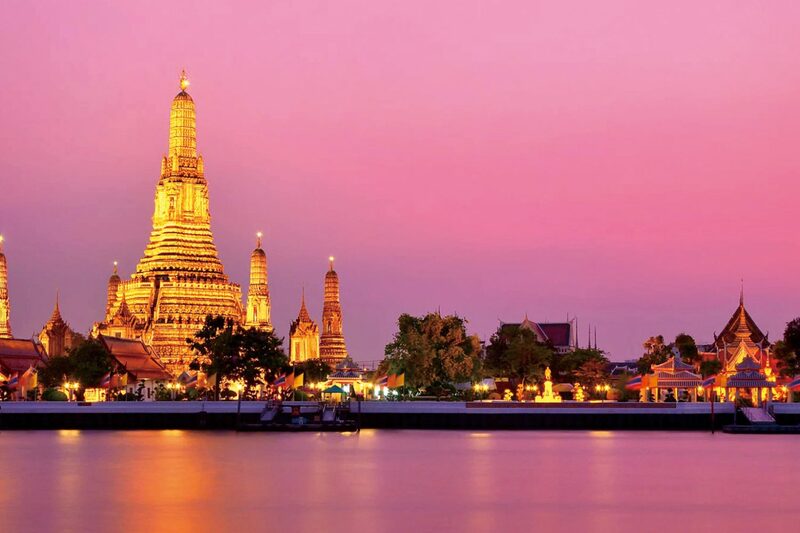 Today, board your international flight bound for Bangkok, eager to begin the highlights journey to Thailand! Welcome to Bangkok, the capital of Thailand! Upon arrival, you will be greeted by our local tour guide at the airport and transferred to your luxury hotel. Time to rest, relax and acclimate to your new time zone. 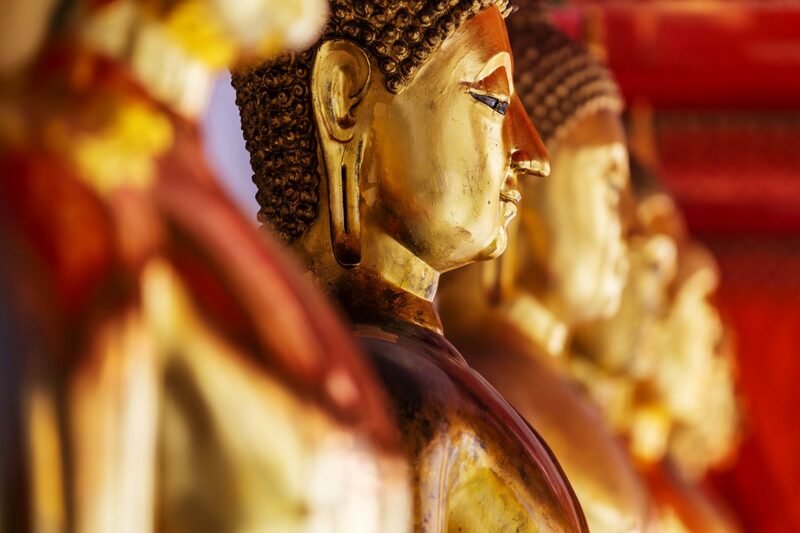 Bangkok is one of the world’s top tourist destinations, steeped in ancient Buddhist traditions and culture. After breakfast, we will visit one of Bangkok’s well-known sights at Wat Pho (Temple of the Reclining Buddha), the oldest and largest temple in the city, with its astonishing giant Reclining Buddha, over 150 feet long and almost 40 feet high. Then we drive through bustling Chinatown, Bangkok’s largest Flower Markets at Paklong Talat, drive via Royal Avenue where most of the Government offices are located and the King’s Palace before returning to your hotel and the rest of the day is free, or you can choose to or join our optional Asiatique Riverfront Night Market plus Thai Dinner and classical dance show. 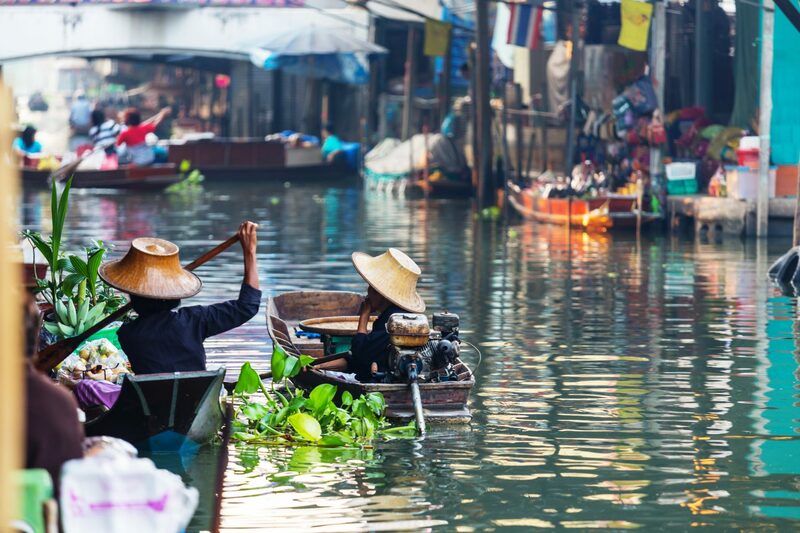 A free day at leisure, or join our half-day optional tour to Floating Market. 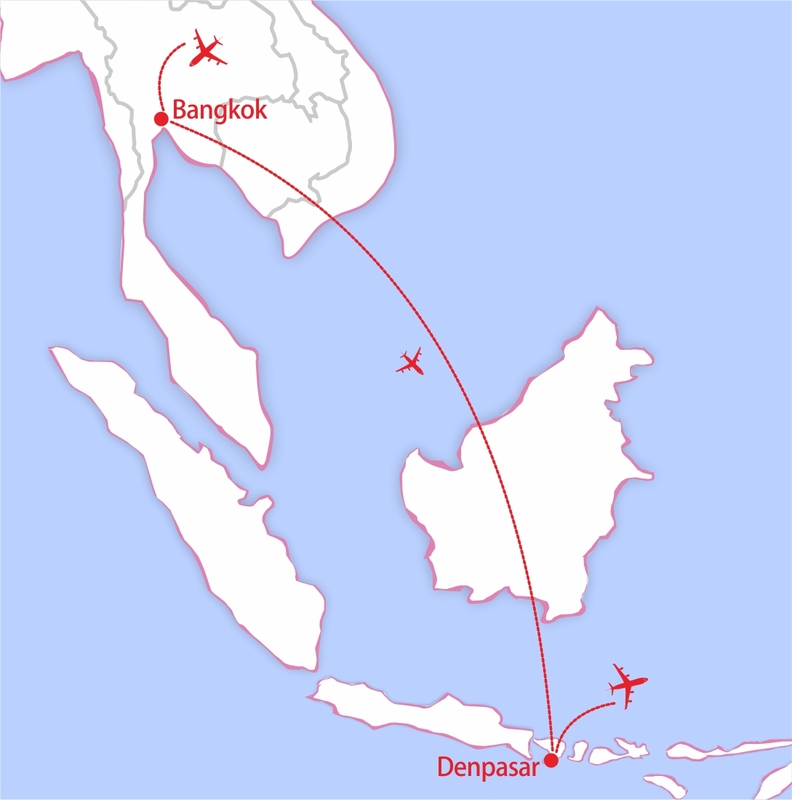 Continue the trip to Denpasar, capital of the exotic island province of Bali. Bali is a very popular tourist destination, known for its forested volcanic mountains, iconic rice paddies, beaches, and coral reefs. Today we check out of our hotel before noon, and depending on the air schedule, we might depart in the early morning or late evening with overnight on board and arrive Bali on the next day. 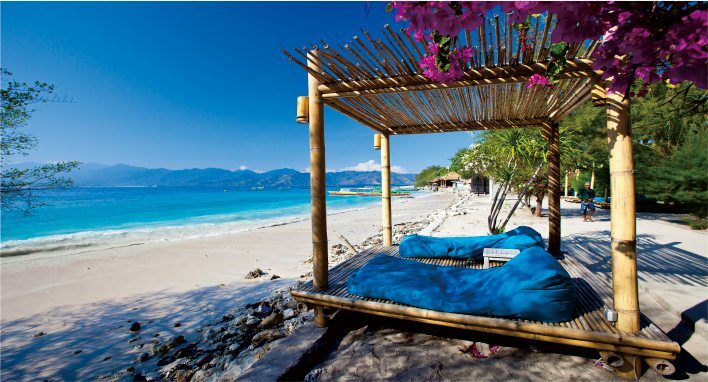 Spend a day discovering the natural beauty and ancient relics of the Balinese midlands. Start the day with a visit to Pura Taman Ayun, the 17th century temple of Mengwi, set in a beautiful park with trees and ponds full of lotus blossoms. The large spacious temples and multi-tiered shrines are surrounded by a wide, elegant moat. Continue to Bedugul, a village in the central highlands famous for its stunning beauty and three lakes. Stroll around the traditional market where a myriad of fruits, vegetables, orchids, exotic spices and souvenirs are for sale. At the nearby Lake Bratan, you can take a photo of the Ulun Danu temple, built on small islands in the serene lake. In the afternoon drive southwards to the famous UNESCO heritage site of the rice terraces of Jatiluwih. Trek through this area of green stepped rice fields and hear about the Subak irrigation system that has been preserved by the Balinese farmers for centuries. Visit the stunning seaside Tanah Lot Sea temple and meet the monkeys of Alas Kedaton. 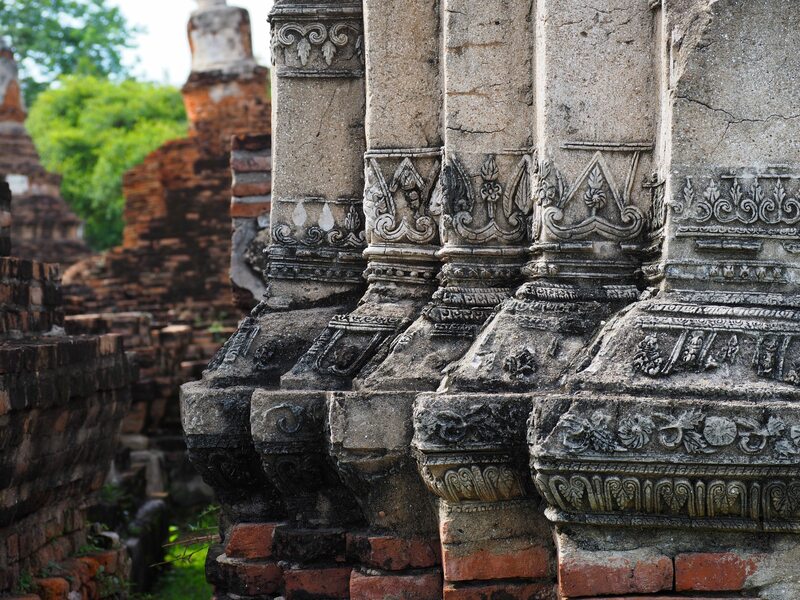 Then drive to Taman Ayun temple, a royal temple from the Mengwi Empire. Alas Kedaton is a small forest where mischievous monkeys roam freely through the temple and forest. Free to spend the day at your leisure. Board the flight headed for home. Give us a call or get in touch with one of our experienced agents who can begin the process and answer your questions. 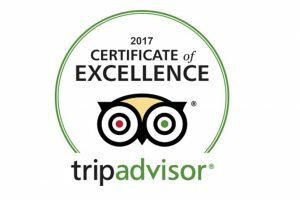 Don’t wait to book your tour of a lifetime!